CLOSEOUTS. 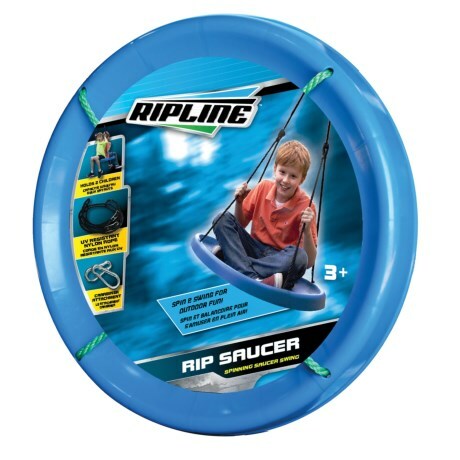 A summer essential, this b4Adventure Ripline saucer swing can hold two kids at once and hooks up to their favorite tree or swing set for hours and hours of swinging fun! Available Colors: SEE PHOTO.